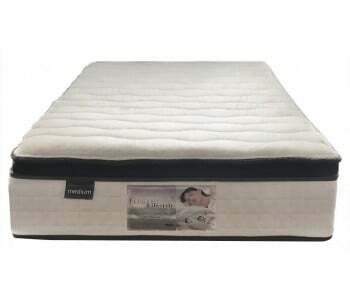 We have a wide range of beds and mattresses in stock and ready for delivery! This policy is effective from 09/03/2015. Each customer is eligible for 1 exchange for replacement within the 100 day qualifying period. 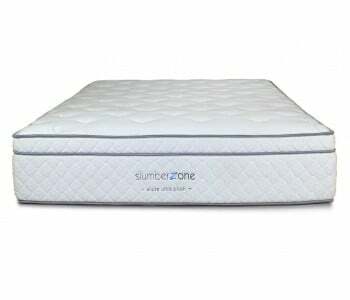 The 100-day trial period begins on the day you take possession of your mattress. Trial replacement guarantee is void if product is altered, broken, odorous, severely damaged or soiled. The 100-day trial does not cover exchanges between sizes. 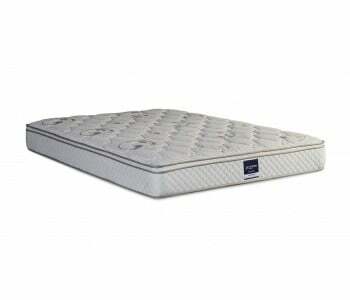 Customer must have slept on mattress for a minimum of 14 days (to allow appropriate adjusting period). 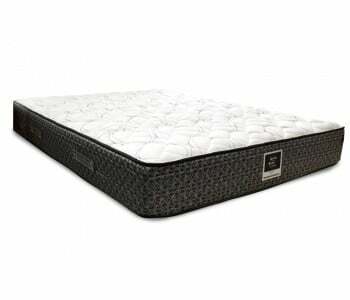 Product may be exchanged for any mattress of equal or greater value. 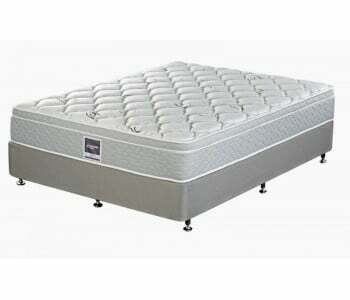 If greater, customer must pay the difference to the value of the new mattress. An exchange fee of $80 PLUS collection AND delivery fees must be settled before the replacement can be delivered. Delivery and Freight fees are non-refundable and the customer is responsible for any further costs involved in the removal and replacement of the mattress to and from the Bedworks store. 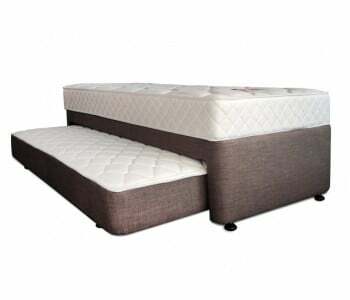 While on trial, the original packaging of the mattress must be retained so that our delivery team can use it when collecting and replacing your purchase. 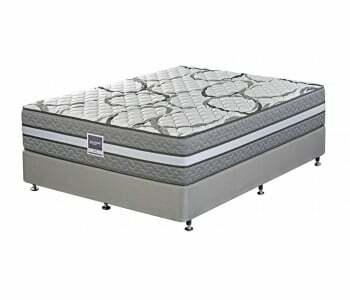 This guarantee is only valid for the mattress and does not extend to the bed base or any other purchased product. 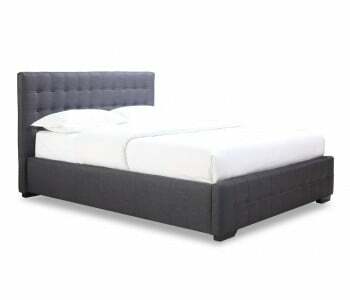 Requests for exchange must be accompanied by a Bedworks receipt as proof of purchase. All exchanges and cancellations are subject to Bedworks approval. 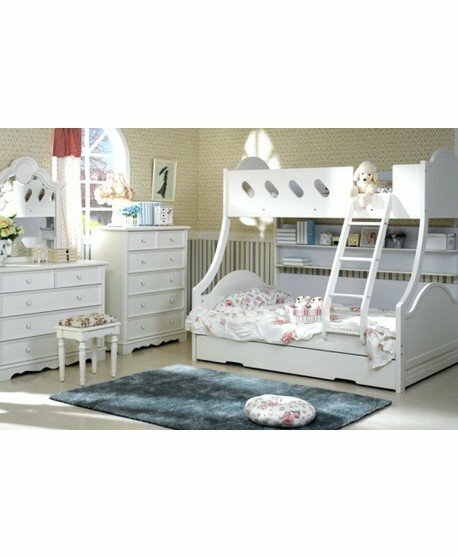 Bedworks reserves the right to withdraw this offer without notice. 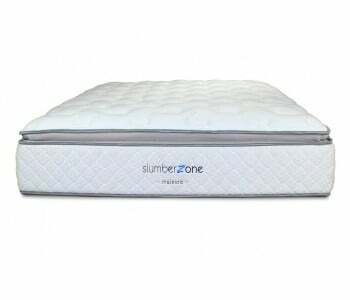 This guarantee is excluded for king, super king & special size mattresses. 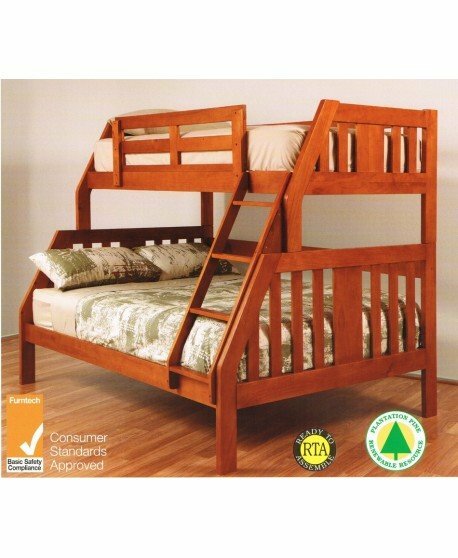 The Fort Bunk Bed's traditional timber design allows it to fit seamlessly with a range of living areas. 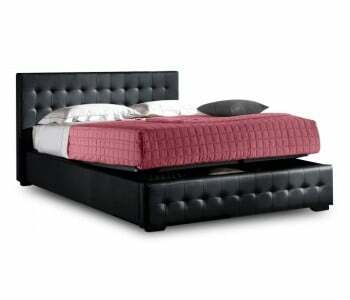 Its quality timber finish makes it both strong and attractive. 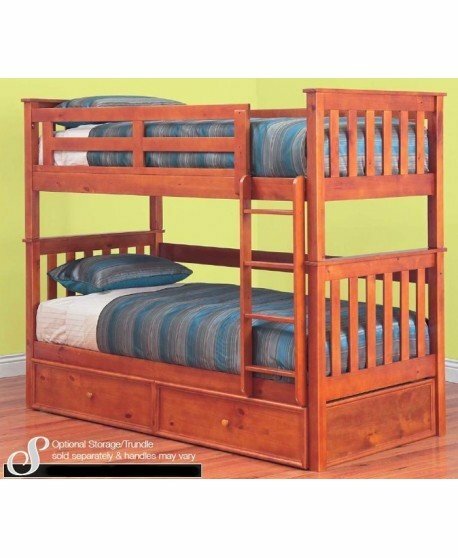 The Fort also converts easily into two single beds - that's three different sleeping arrangements for one low price. 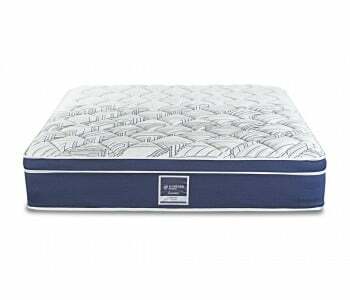 The Fort is made from the finest quality materials to ensure it is made to last, offering you years of unmatched support and comfort. The timber is strong and durable and maintains its quality look for long term results. 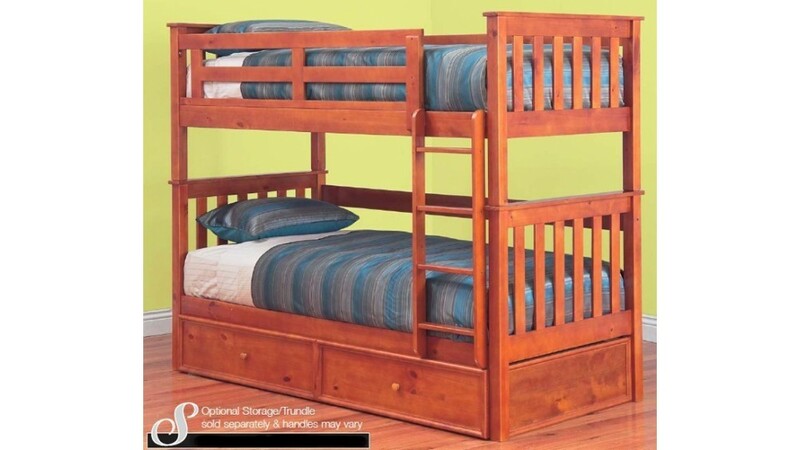 The Fort delivers the support necessary for growing kids. 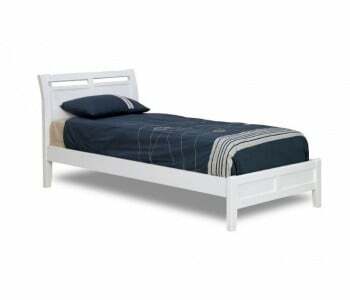 We can custom make your bed in line with your individual requirements. 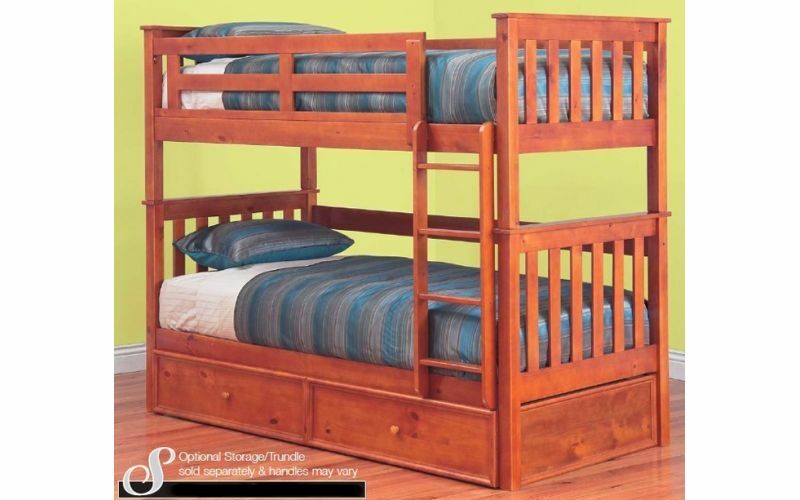 This bunk also comes with customisation options so you can add storage space within the base of the frame to de-clutter your home. 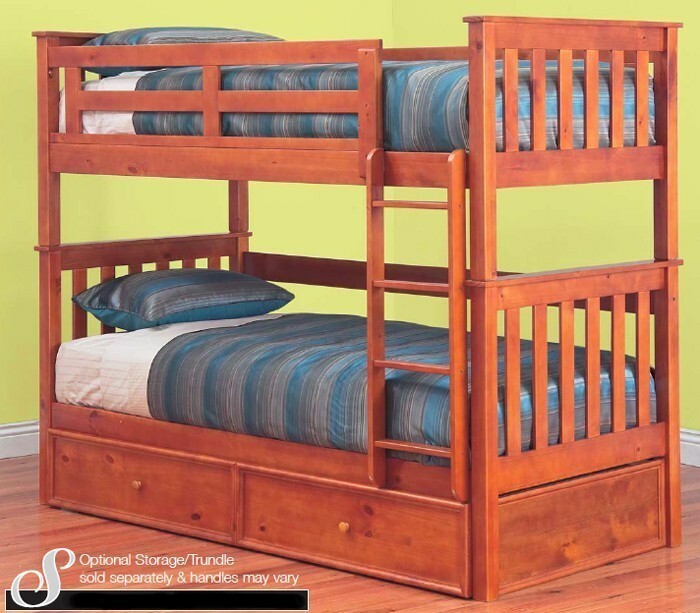 Trundle can be used as toy box or storage unit.